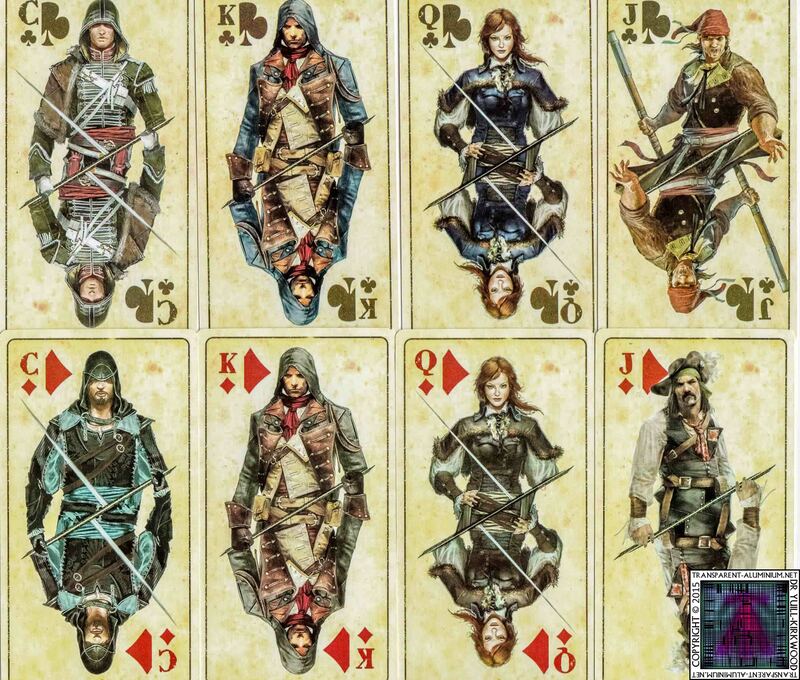 Greetings Space Cadets, a fan asked for a closer look at the Tarot Cards that came with the Assassins Creed Unity Guillotine Edition. So I have scanned them all in groups and rather than putting them in the gallery with all the other photos from the Assassins Creed Unity Guillotine Edition that you can see here I have given them their own Gallery here. Something to keep you all going until I finish the latest Comic-Con Photos, and don’t forget you can see the original unboxing Video here, or check out My Adventure in Paris and explore the Catacombs with me. 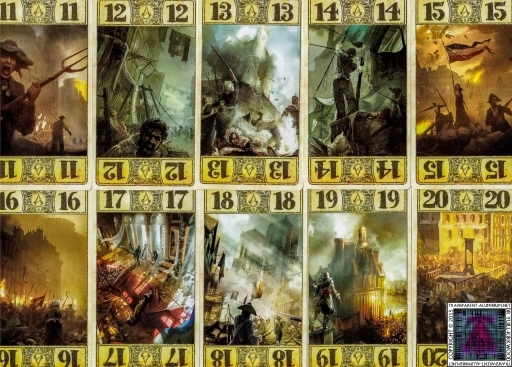 Assassins Creed Unity Guillotine Edition French Tarot Cards. 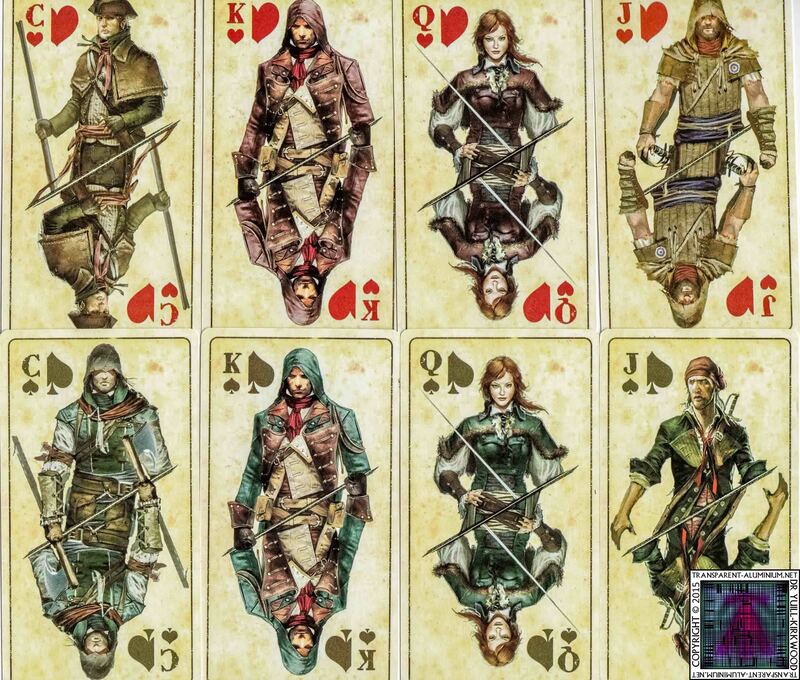 Assassins Creed Unity Guillotine Edition Card Instructions. 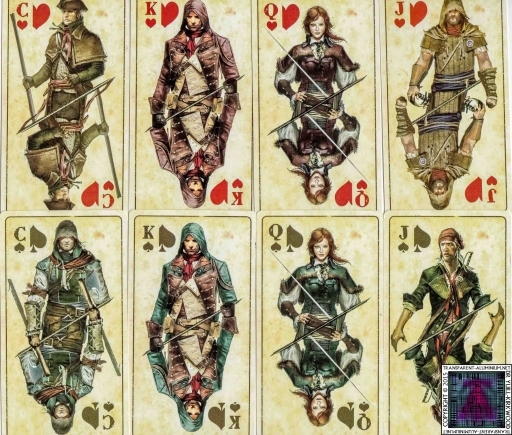 Assassins Creed Unity Guillotine Edition Playing Cards. 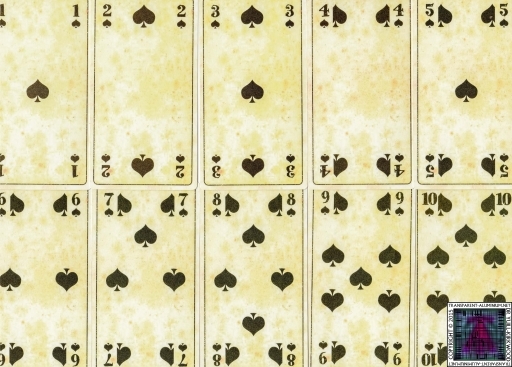 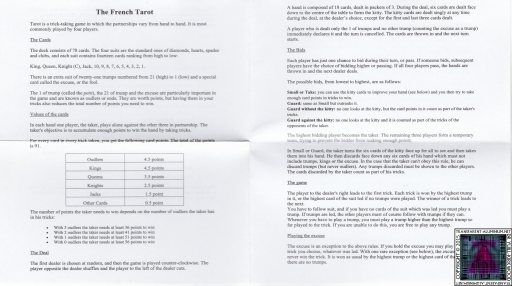 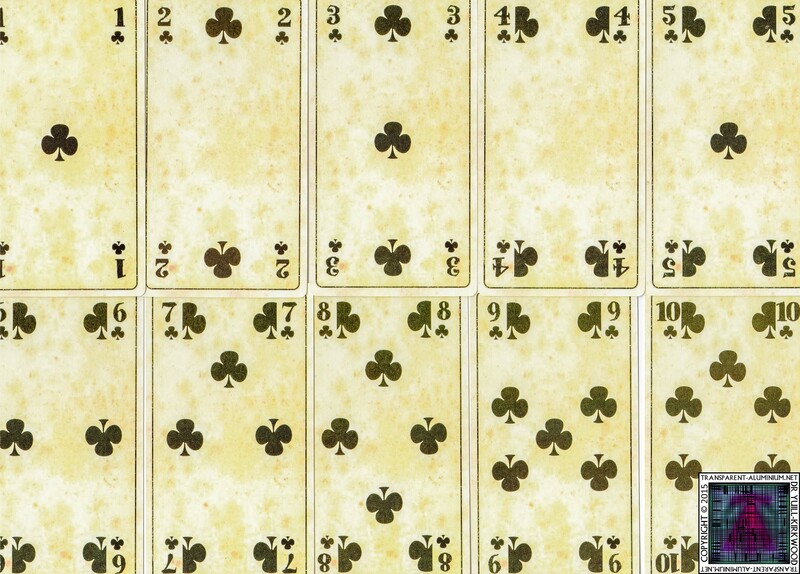 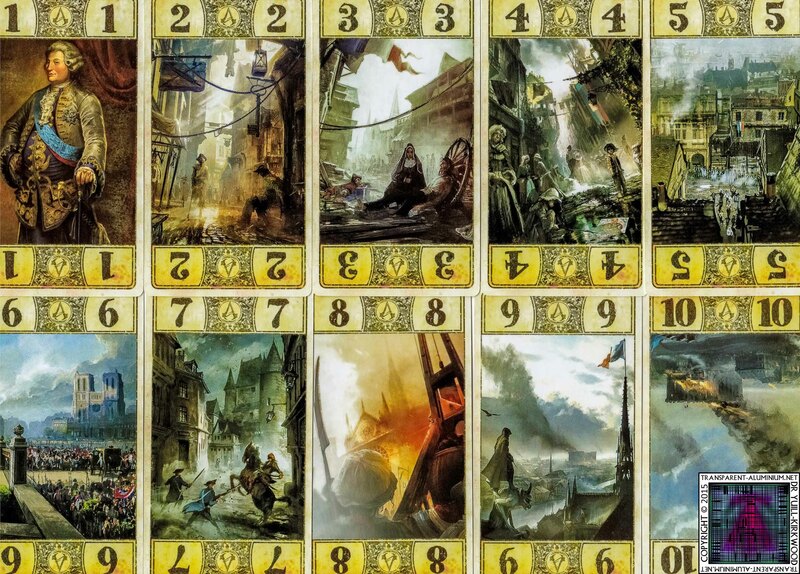 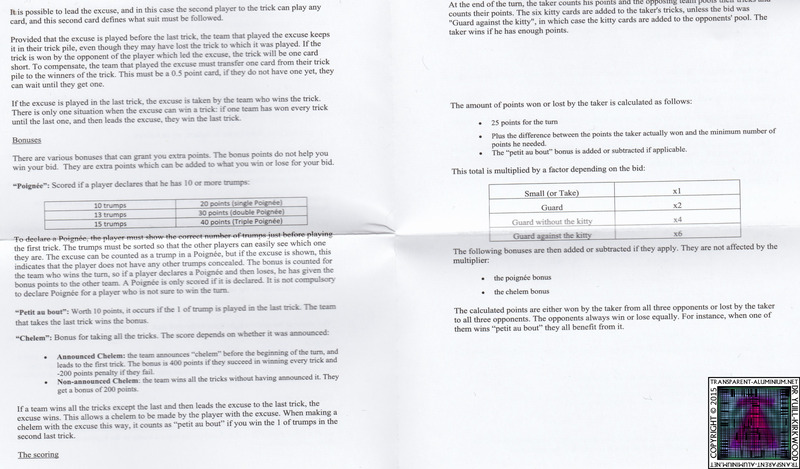 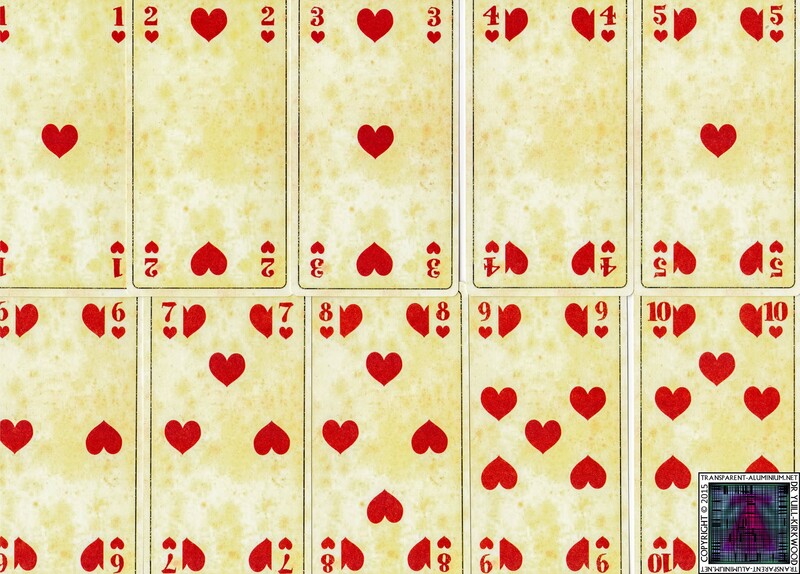 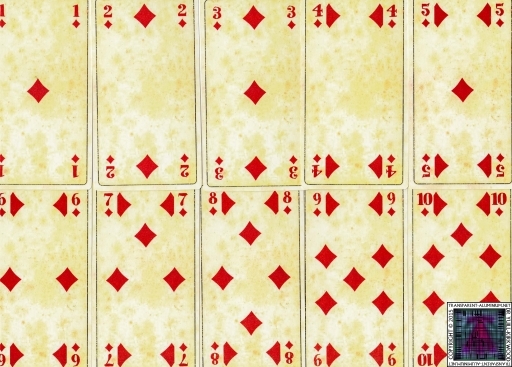 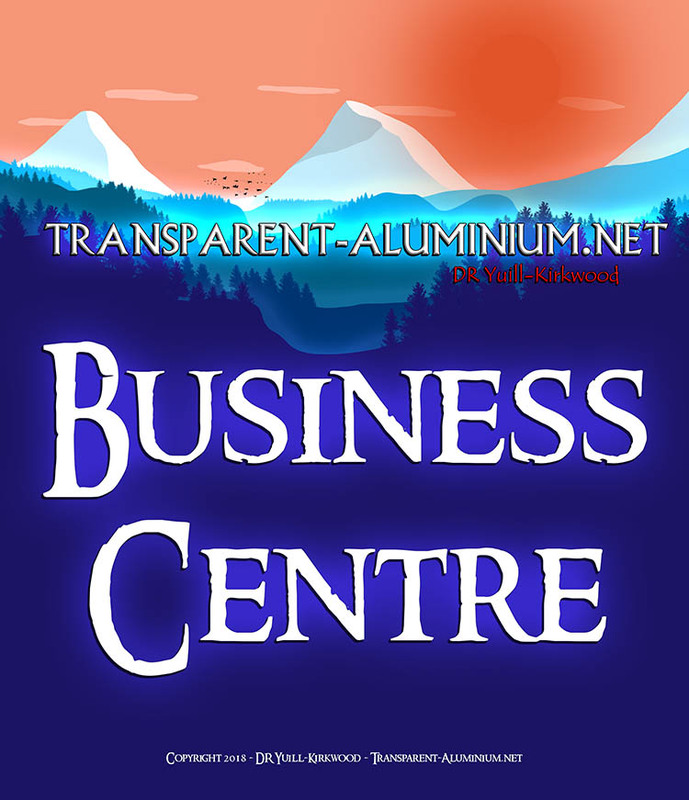 Tarot Cards – Assassins Creed Unity Guillotine Edition Reviewed by DR Ravenholm on April 3, 2015 .